The Muhlenberg College dance program will showcase seven world-premiere works by seven world-class choreographers in its annual “Master Choreographers” concert, Feb. 7-9. This year’s “Master Choreographers” features original works by three guest choreographers: Kevin Jenkins, Michael Nickerson-Rossi, and Cynthia Gutierrez-Garner, as well as new works by four Muhlenberg dance faculty: Heidi Cruz-Austin, Megan Flynn, Shelley Oliver, and Randall Anthony Smith. An award-winning choreographer and a faculty teacher at the Boston Ballet School, Kevin Jenkins has choreographed for numerous ballet companies, and his works have been performed in the Inside/Out Series at Jacob’s Pillow Dance Festival. His piece “A Simpler Time?” incorporates several genres, including ballet, contemporary and jazz. 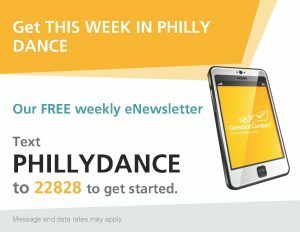 The founder of Nickerson-Rossi Dance, Michael Nickerson-Rossi teaches dance at John Hopkins University and at the Princeton Ballet. His contemporary-inspired piece “self-postponement” captures the guilt he feels when he puts things off. Muhlenberg dance professor Randall Anthony Smith will present the world premiere of his modern piece “Gambit of Humanity,” which is inspired by Ngũgĩ wa Thiong’o’s story “The Upright Revolution: Or Why Humans Walk Upright.” The piece’s original music score is composed by Ian Scot. Megan Flynn, in collaboration with her 10 dancers, is staging an original piece titled “For Harriet, Whom History Forgot.” Muhlenberg dancers will also perform the piece at this year’s American College Dance Association Northeast Conference. “I was inspired by the novel ‘The Blazing World,’ by Siri Hustvedt, which tells the story of a female artist who hires three different men to present her artwork as their own,” Flynn says. The evening will also feature a world-premiere modern ballet by Heidi Cruz-Austin and a new tap piece by Shelley Oliver, performed to live jazz music composed by David Leonhardt. “The original composition by David will provide a dynamic interplay with the dancers on stage,” Oliver says. 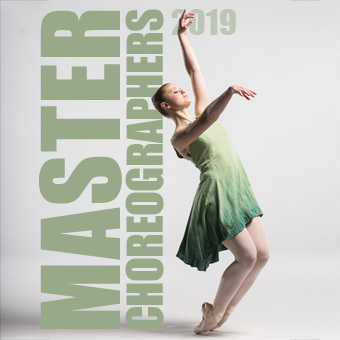 Performances of “Master Choreographers” will take place Thursday, Feb. 7, at 8 p.m.; Friday, Feb. 8, at 8 p.m.; and Saturday, Feb. 9, at 2 and 8 p.m. Tickets are $15 for adults and $8 for patrons 17 and under. The concert is appropriate for patrons of all ages. 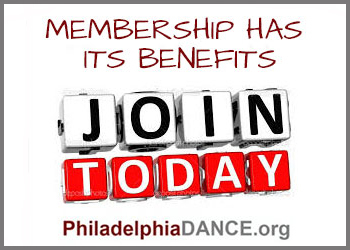 Performances are in the Empie Theatre, in the Baker Center for the Arts, Muhlenberg College, 2400 Chew St., Allentown. 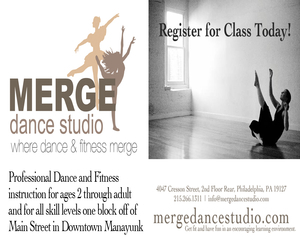 Information and tickets are available at 484-664-3333 or muhlenberg.edu/dance.